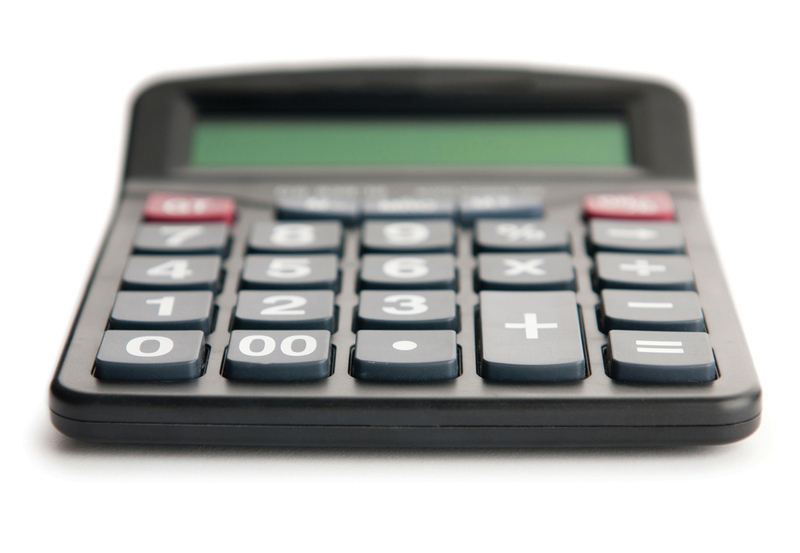 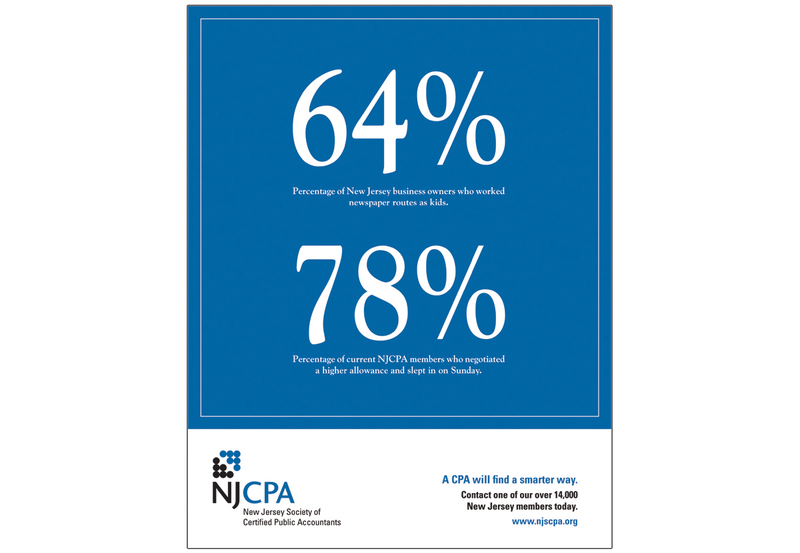 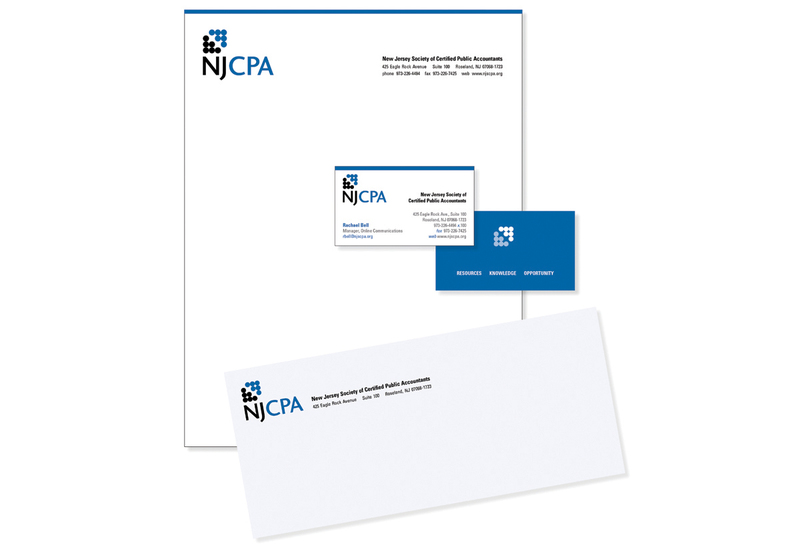 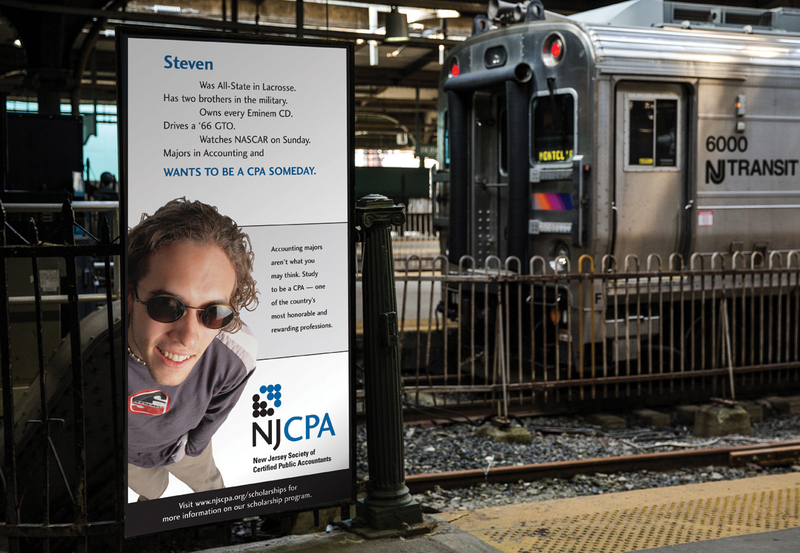 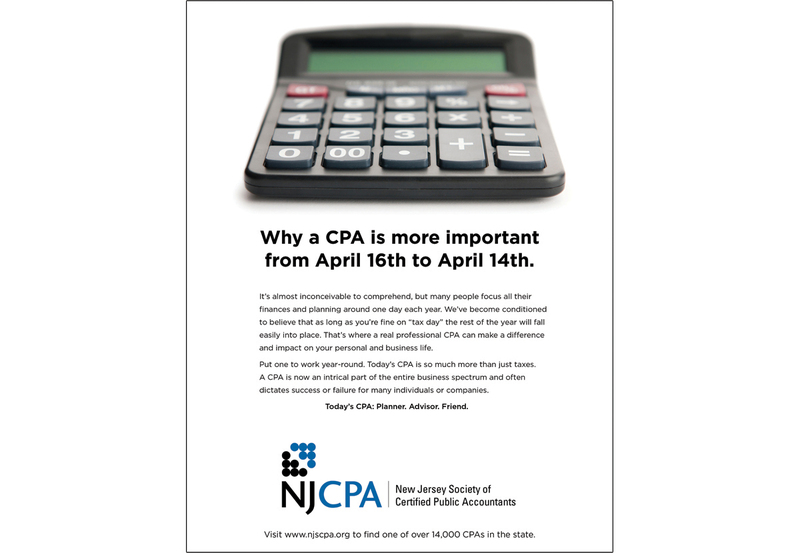 The NJCPA is the largest professional organization serving the needs of Garden State CPAs and aspiring CPAs. 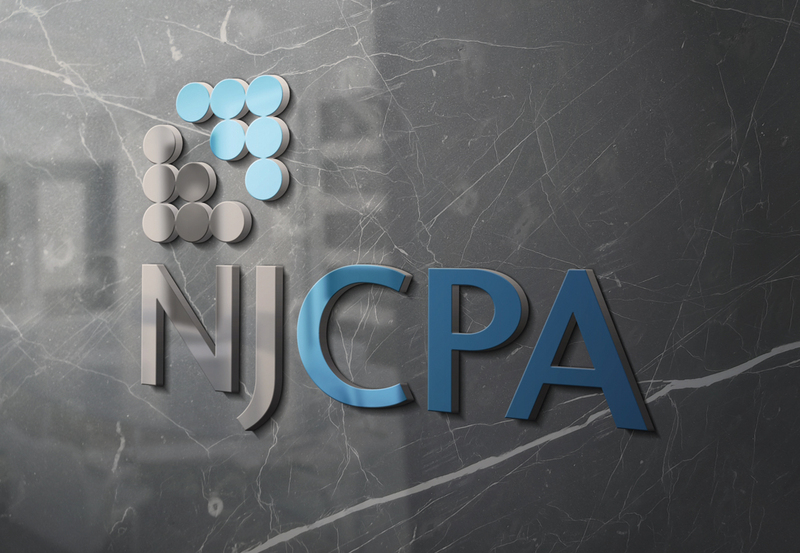 With a membership of more than 15,000 it has become an information and resource hub for the state’s accounting industry. 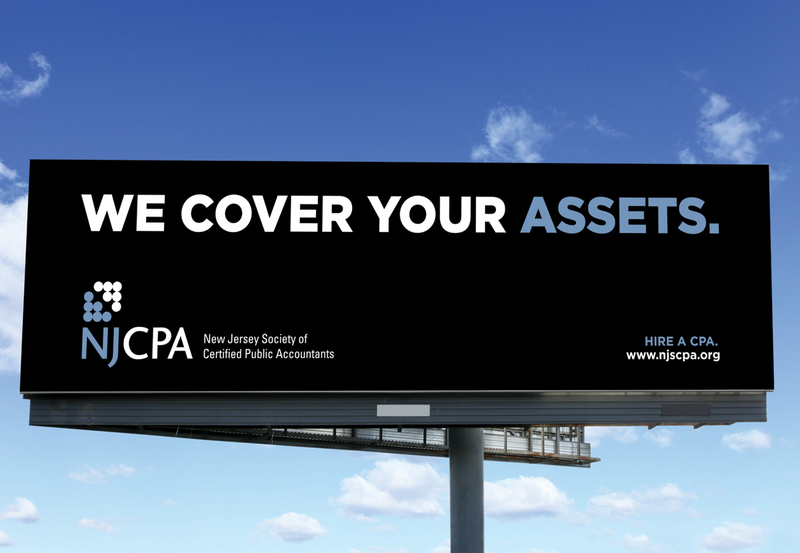 We positioned the organization as one focused on the stellar attributes of the profession while debunking the negative myth of the stereotypical accountant.